The total dining card that lets you enjoy a plateful of dining benefits plus more from the highly esteemed LJC Restaurant Group. Accumulate your Rewards Points and exchange them for Dining Vouchers that you can use at any LJC Restaurant. As an LJC-RCBC Bankard Mastercard cardholder, you are entitled to a load of discounts and freebies that make dining not only gratifying but totally fulfilling. Enjoy 10% DISCOUNT the whole year on your total bill each time you use your card at any LJC restaurant. The 10% discount cannot be combined with other discounts. If, for instance, the cardholder has a Senior Citizen’s discount already, the higher amount of discount will be applied. Discounts can only be enjoyed if the cardholder uses his/her LJC-RCBC Bankard Mastercard to settle his/her bill. Thus, to continue enjoying the card’s benefits, the cardholder must keep his/her card active and in good standing. Get a free bottle of wine from any LJC restaurant as our way of welcoming you as a new cardholder! The Free Bottle of Wine welcome gift voucher will be given to the Principal Cardholder although both he/she and his/her extension cardholders can claim the bottle of wine. They must, however, use their LJC-RCBC Bankard Mastercard at any LJC restaurant and surrender their Free Bottle of Wine Welcome Gift Voucher upon settlement of their bill. Lost vouchers will not be replaced. Celebrate your birth month with a sumptuous lunch or a night of fine dining with your friends at any LJC restaurant and enjoy a one-person discount on your total bill. The Birthday Discount is valid only on the cardholder’s birth month and the month after. It can be used only once any time during this period. When using the Birthday Month discount, the principal or extension cardholder must settle his/her bill using the LJC-RCBC Bankard Mastercard. He/She needs to surrender the Birthday Month Discount Voucher when paying so that the discounted amount can be deducted accordingly. The Birthday Discount is applied only to the cardholder’s share of the total bill; thus for a party of two, the discount is 50%; for a party of three, the discount is 33%, and so on. The discount cannot be combined with other discounts and restaurant promos. Lost Birthday Discount vouchers will not be replaced. Each time you use your LJC-RCBC Bankard Mastercard at any LJC restaurant, your accumulated spending is tallied and used as a basis for the amount of FREE LJC GIFT CERTIFICATES to be awarded to you on your card’s anniversary date. Only cardholders who are active and in good standing at the time of their card’s anniversary are qualified to get the Frequent Diner Vouchers on their card’s anniversary month. Voucher/s will be mailed directly to the cardholder’s billing address and can be used at any LJC restaurant. It will bear the names of the qualified principal and supplementary cardholders. Voucher/s will be printed in denominations of Php500 and Php1,000 and are valid for two (2) months from date of issuance. Amounts in excess of the voucher/s will be paid for by the cardholder using his/her LJC-RCBC Bankard Mastercard unless the card is declined for some reason, in the event of which, the cardholder may pay through other means. To use the Frequent Diner Voucher/s, the principal or extension cardholder must use his/her LJC-RCBC Bankard Mastercard at any LJC restaurant and surrender his/her Frequent Diner voucher/s when paying for his/her bill. The amount of the voucher/s will be deducted from the total bill. In case of loss, voucher/s may be replaced provided these have not yet been used. 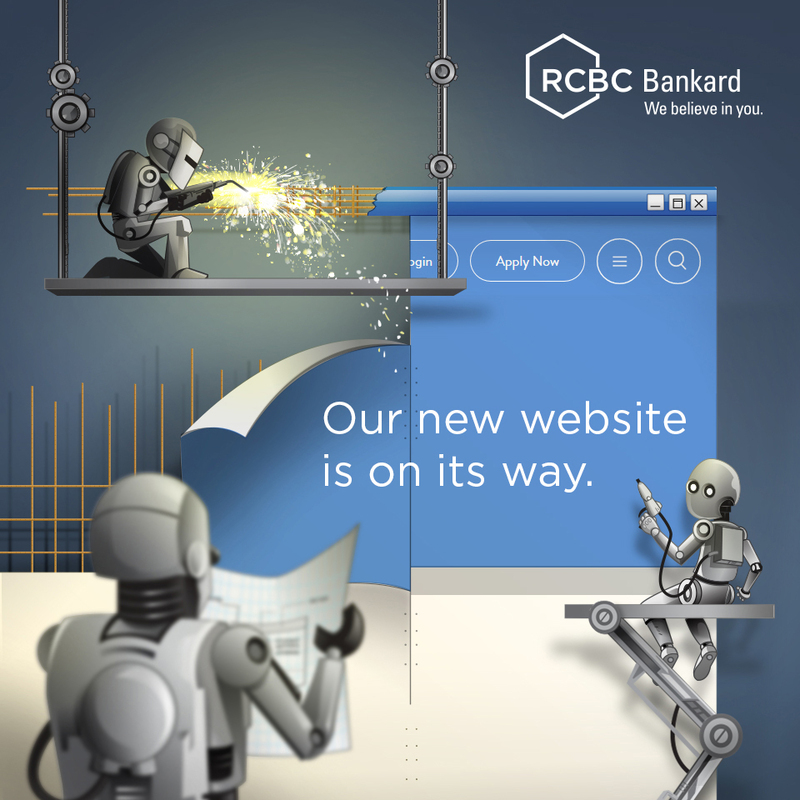 If the vouchers have been used, RCBC Bankard will charge the amount of the lost voucher/s to the cardholder. Earn one (1) rewards point each time you charge Php100 to your LJC MasterCard. Redeem your Rewards Points and exchange them for Dining Vouchers that you can use at any LJC Restaurant.